This is the flagship device is indeed a looker announced on Friday 30th May in Nairobi, and at 6.99 mm also quite slim for the 5.5 inch frame. 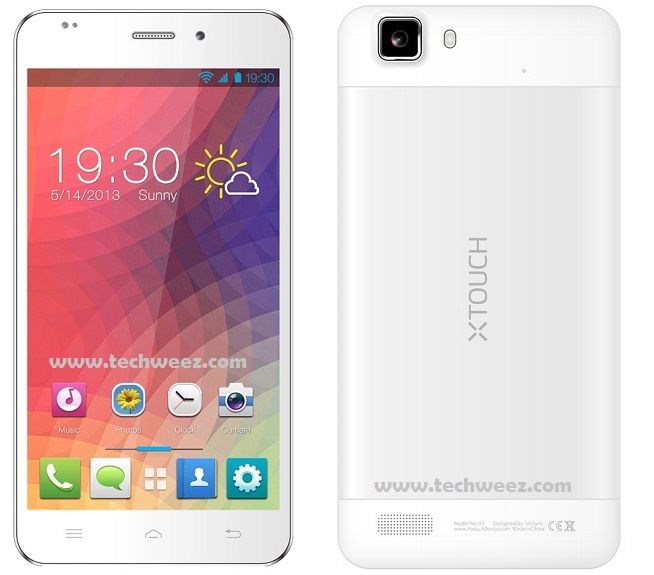 Xtouch X3 is the money maker for the Xtouch brand as it seeks to bring the assault to the high end smartphone with a mid range pricing. It’s claim to fame is a world first hit at 1.5Ghz Mediatek Hexacore powered smartphone, it also has predefined smart gesture controls that you can operate from a lock screen. For example, a gesture with the finger, up direction unlocks the device, gesturing down opens the camera, drawing a “C” on the idle screen opens the phone dialer app, gesture “O”opens the message app and gesture “e” takes you to the internet browser. Price for this device is Kshs 32,000 and it should already be selling in the Kenyan shops. Price is at Kshs 8,700.